It's be-GIN-ning to look a lot like Christmas! 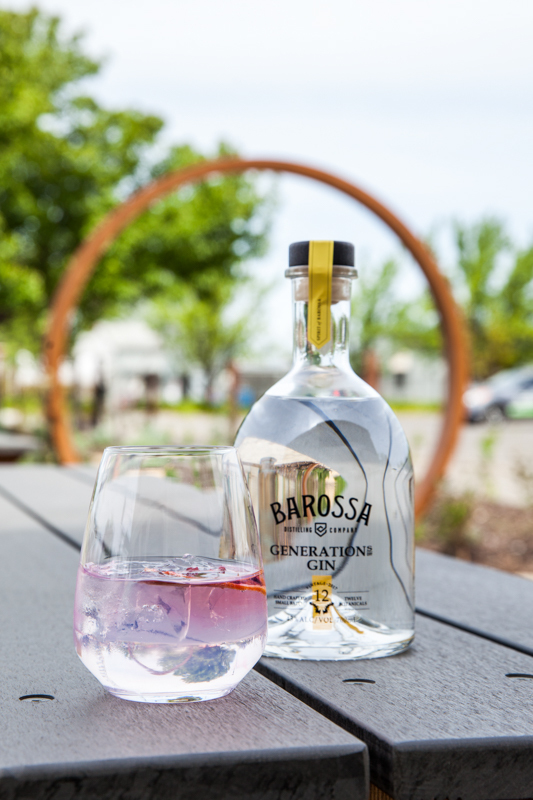 So why not head to the Novotel Barossa Valley Resort on Saturday 2 December and join the teams from The Cellar Kitchen and Barossa Distilling for a jolly good Gin-Dig! A great idea for your staff Christmas party or end of year catch up with friends. Enjoy everything gin in an engaging afternoon of gin-talk, taste and celebration! Click here to purchase tickets for this lively, four course, gin-infused lunch at The Cellar Kitchen Restaurant.